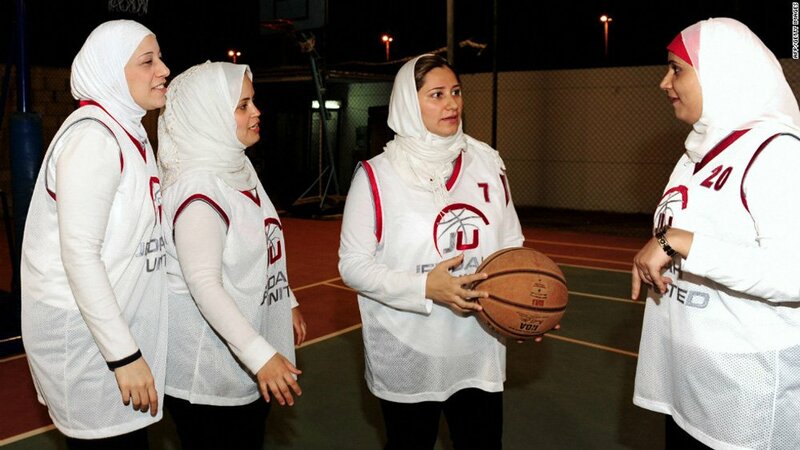 In support of the Zahra Breast Cancer Association, the Jeddah United Basketball Club held a friendly game. With national studies proving that active and healthy women are less likely to suffer from breast cancer, the basketball game was a relevant event to raise awareness during International Breast Cancer Awareness month. Five Saudi female basketball teams participated in the friendly games, including 2 teams from Riyadh who flew to Jeddah for the event – Riyadh United and Al Azem, to join forces with other women to highlight the importance of keeping healthy and fit through sport and physical activity. The slogan for the Jeddah based event was “We are here to live and be loved.” The participating teams were Al-Azem, Riyadh United, Jeddah United, Swish Academy, and Jeddah Athlete. Organized by former players from the Jeddah United Academy, who now coach the all women teams, they ensure that Jeddah United partakes in at least one event to support breast cancer awareness. This particular breast cancer awareness event was also held to pay tribute to Super Dima BalhJelah, who sadly passed away from breast cancer in the summer of 2018. Dima’s family are also partaking in an Al-Hijrah walk from Makkah to Madinah as they coordinated the initiative together. Survivors of breast cancer were also present and active at the event, including Reham Afandi Saudi, a Saudi female Zumba coach who wanted to share the positive spirit as she gave all the women a Zumba class. 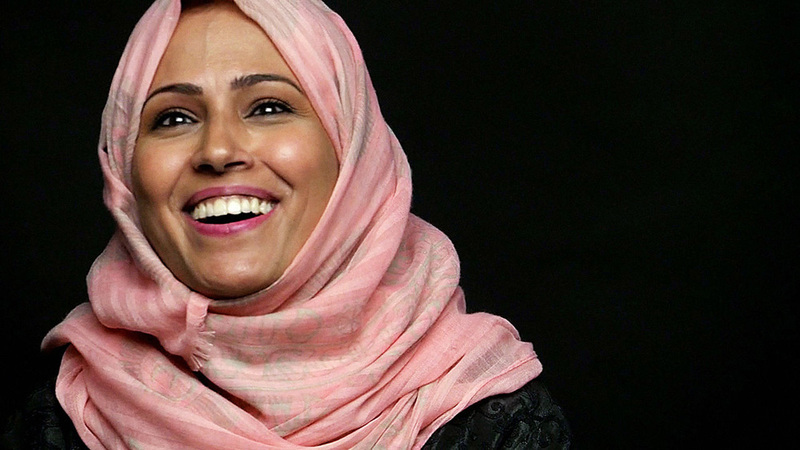 Reham wanted to demonstrate a healthy outlook and the want to unite women through sport, as the event shed a light on citizens who were responsible for spreading awareness about maintaining a healthy lifestyle, since much of the Saudi population is under the age of 30.